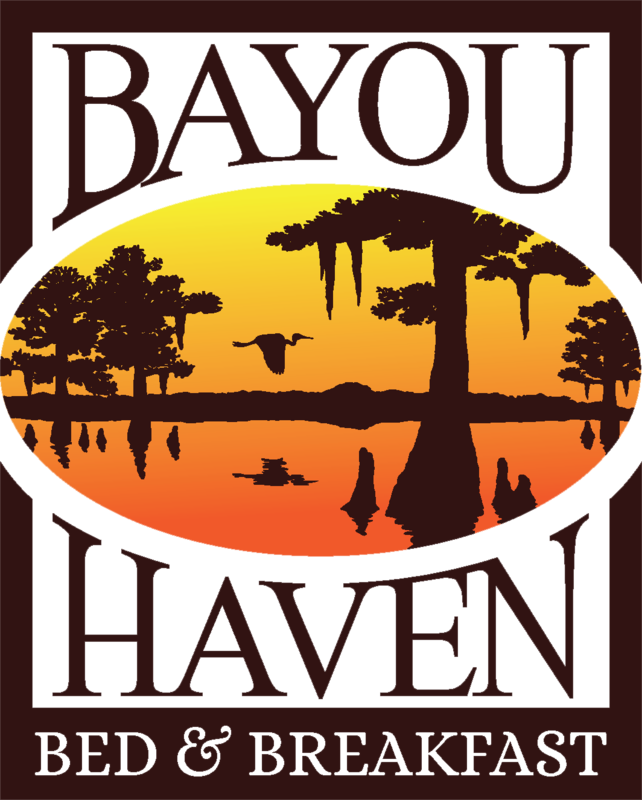 Bayou Haven is your destination for the perfect blend of European charm and southern hospitality. For Juraj and Dawn Pekarik, it is a cumulative dream come true, two and a half years in the making. Juraj’s love of nature, hiking, and fishing was developed during his childhood years growing up in Czechoslovakia. 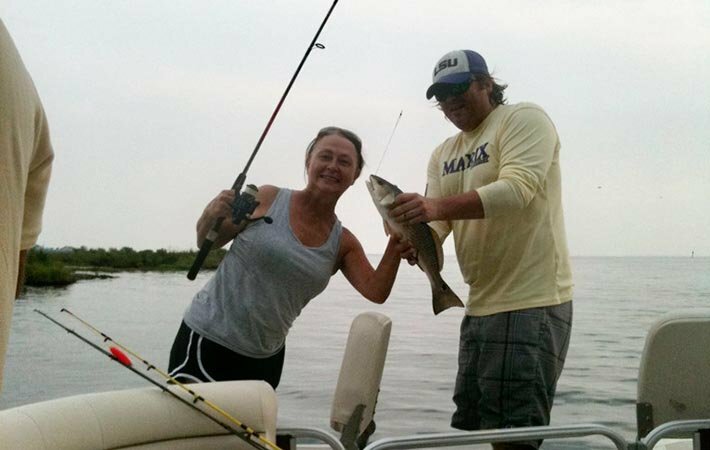 Dawn is a Slidell native who spent her childhood years fishing, crabbing, and skiing the bayou not very far from Bayou Haven Bed and Breakfast. 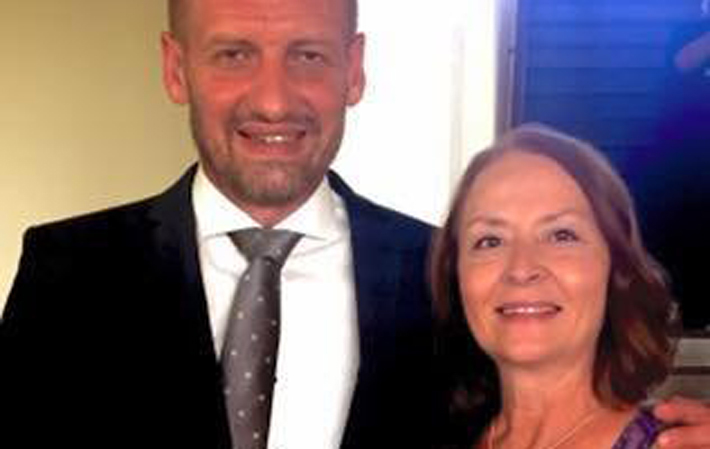 Juraj earned a degree in education and played professional basketball in Czechoslovakia before coming to America in 1998. Dawn earned a degree in accounting and became a CPA and business owner. In 1999, this unlikely pair met in Slidell and married. Their shared family values, love of travel, food, and entertaining has been a strong bond between them. 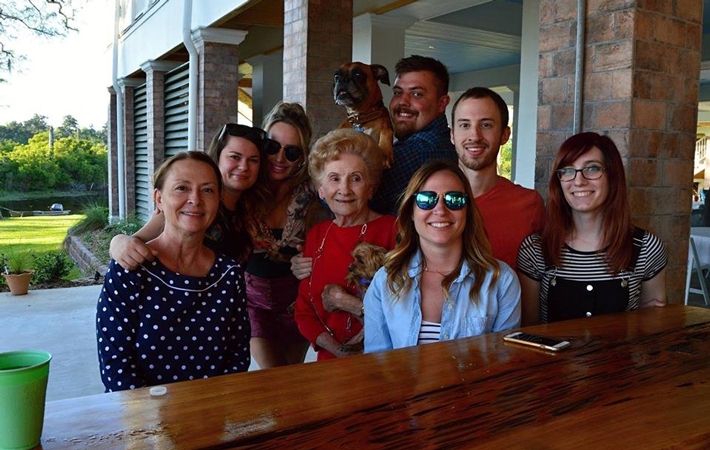 They have raised four terrific children together and owned and operated a successful commercial floor cleaning business for the past fourteen years.